Three weeks after Govind Rajan quit FreeCharge, the company has a new CEO. 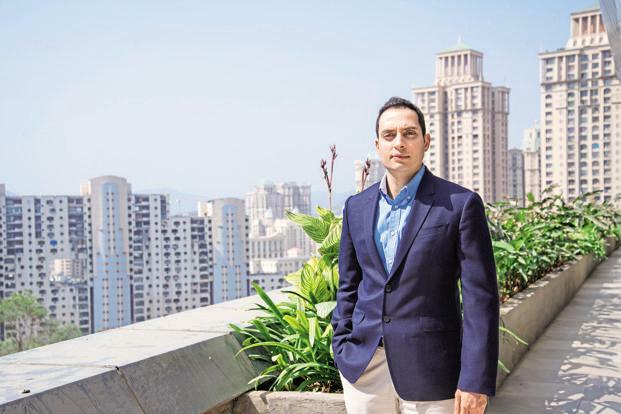 Former Housing CEO Jason Kothari will be leading the Snapdeal-owned company going forward, Snapdeal CEO Kunal Bahl has announced. Kothari had joined Snapdeal just two months ago as its Chief Investment and Strategy Officer. Kothari and Snapdeal CEO Kunal Bahl were batch-mates at Wharton. Kothari, who’d joined Snapdeal after a stint as the CEO of Housing.com, has developed a bit of a reputation as a crisis management man who doesn’t shy away from hard decisions. While at Housing, he’d presided over the layoffs of over 800 employees after a tumultuous period following the ouster of then-CEO Rahul Yadav. Within a month of him joining Snapdeal, Snapdeal too had fired 600 people in a bid to move towards profitability. Former FreeCharge CEO Govind Rajan had quit a day before Snapdeal had announced the layoffs. Rajan had become the CEO just 9 months prior, having taken over from founder Kunal Shah. Since Rajan had joined, Freecharge had been struggling to raise a fresh round of capital; eventually, its parent company had infused Rs. 390 crore into it this January. FreeCharge, for its part, is one of Snapdeal’s most successful acquisitions. While Snapdeal itself is facing stiff competition from Amazon and Flipkart and has now settled into third place in the Indian e-commerce stakes, FreeCharge remains India’s second largest wallet. It’s also benefitted from the fillip that the entire wallets industry had received following the government’s demonetization scheme in November last year. Kothari, though, will have to contend with Paytm, which is the largest company in the space by far. It’s also possible that Kothari’s move ascension as FreeCharge CEO could be to help in FreeCharge’s sale to a third party – over the last few months, there have been persistent rumours that Snapdeal might be trying to find a buyer for its wallet. While at Housing, Kothari had managed to merge the struggling company with PropTiger – it’s possible he’s trying to do an encore with FreeCharge.